Our industry leading Tungsten Carbide Tipped (TCT) saw blades utilize the highest quality European C6 grade tungsten carbides. 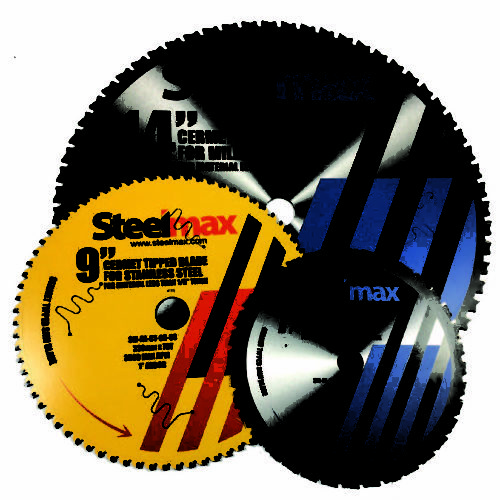 With application specific tooth counts and rake geometry, Steelmax offers a TCT saw blade to cut any material for any job. You won’t find a longer lasting, higher performing or cleaner cutting TCT blade anywhere. 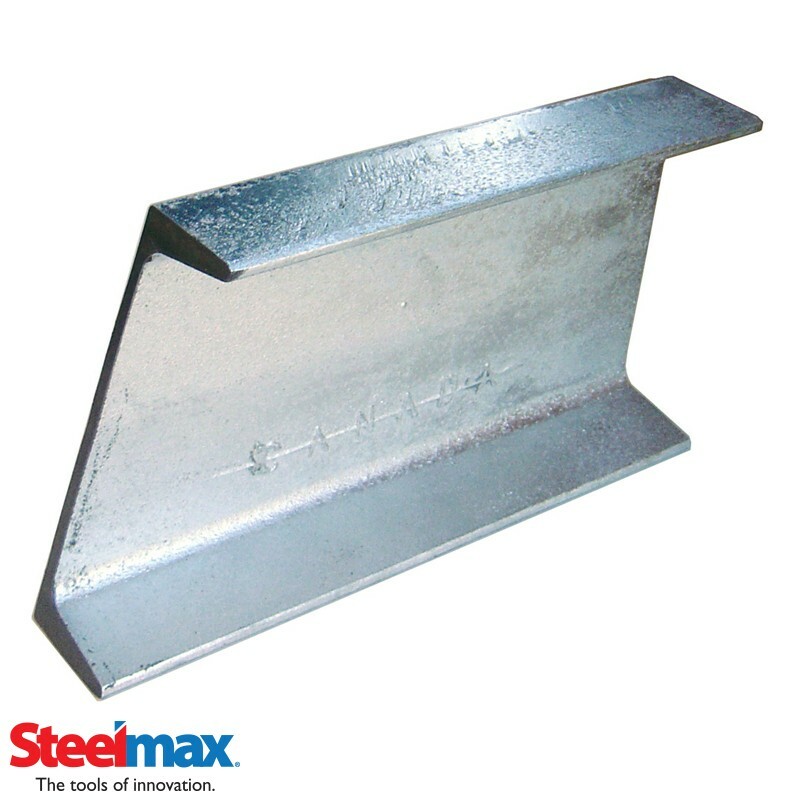 Our blades are the choice of professional fabricators and metal workers who need to get the job done right the first time. 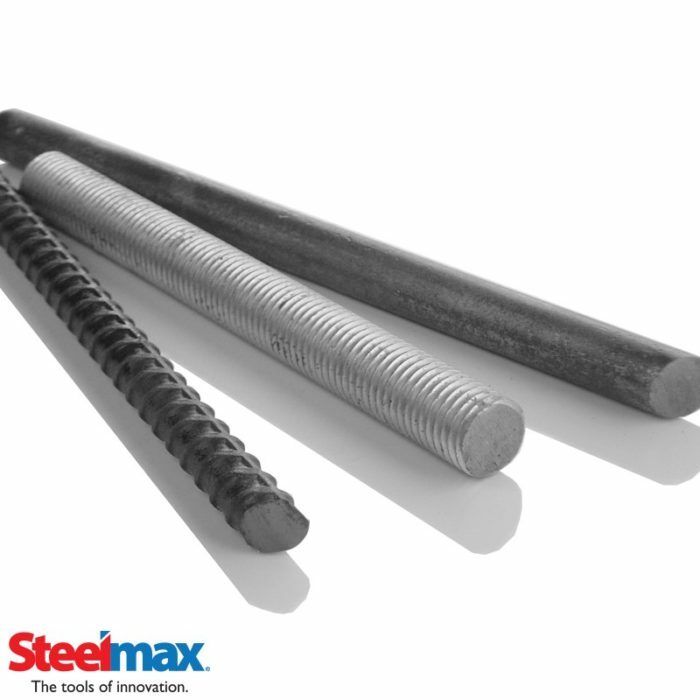 Steelmax TCT blades are designed for clean and cool cutting of mild steel, stainless steel, aluminum and thin steel. 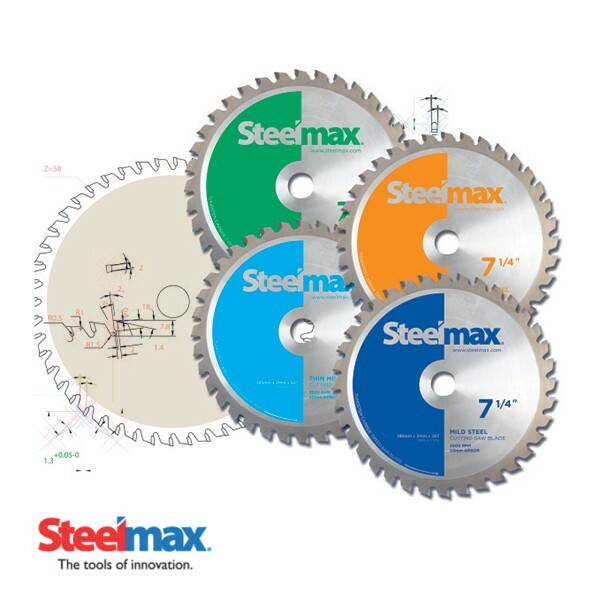 Our blades are also designed to fit competitor’s saws to increase their cutting efficiency.